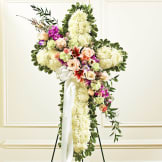 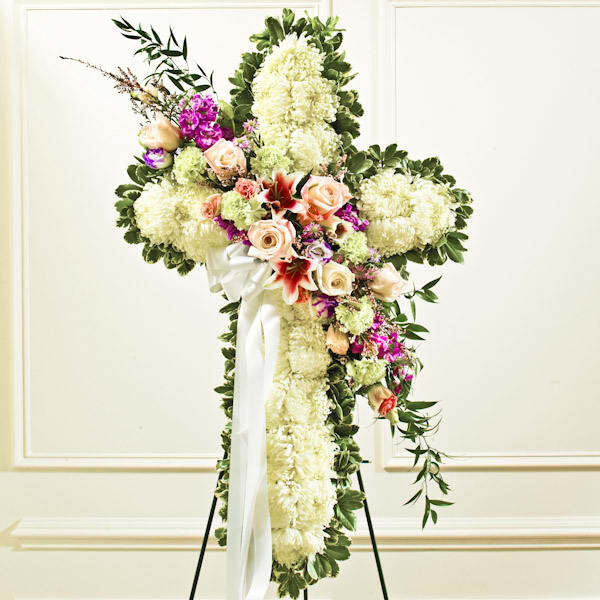 This beautiful floral tribute shows your compassion, faith and love during this difficult time. 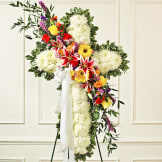 Flowers will be received by a Page-Theus Funeral Home and Cremation Services' staff. 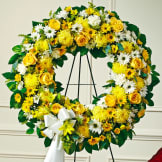 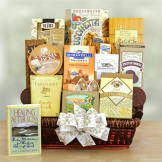 All of our flowers are designed and delivered by hand from a local florist in in Leesburg.